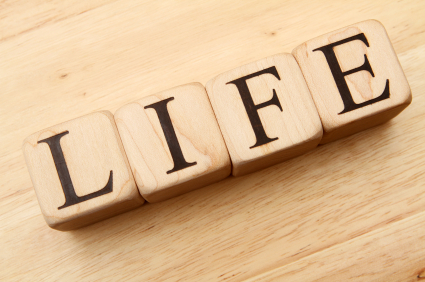 No one can prepare you for life with cancer, it’s an ongoing assault course. I don’t want pity but everyday its a challenge. It’s wasted energy, which I would have preferred to use in my career. Cancer was not my chosen career, however it is a full time job of manoeuvring through symptoms, medication, side effects, appointments and procedures. My last blog, I did mention there may be more tests between appointments. Subsequently there was, I even had some scans last Sunday, ready for my Oncologist next week. Hopefully he will have a treatment plan, which may involve a clinical trial with PRRT. As soon as I’ve been to the appointment, I will update you within a couple of days. I’ve also been to see my Neurologist, who would still like to stick a needle in my head. I’ve chosen the less invasive action of increasing my medication for migraines. Sometimes the medication is not so effective that the only solution is a drink of Coke or Pepsi. Don’t ask me why it works but it does. Whilst in London, we went to the London Docklands Museum. I will do a separate blog for that visit. 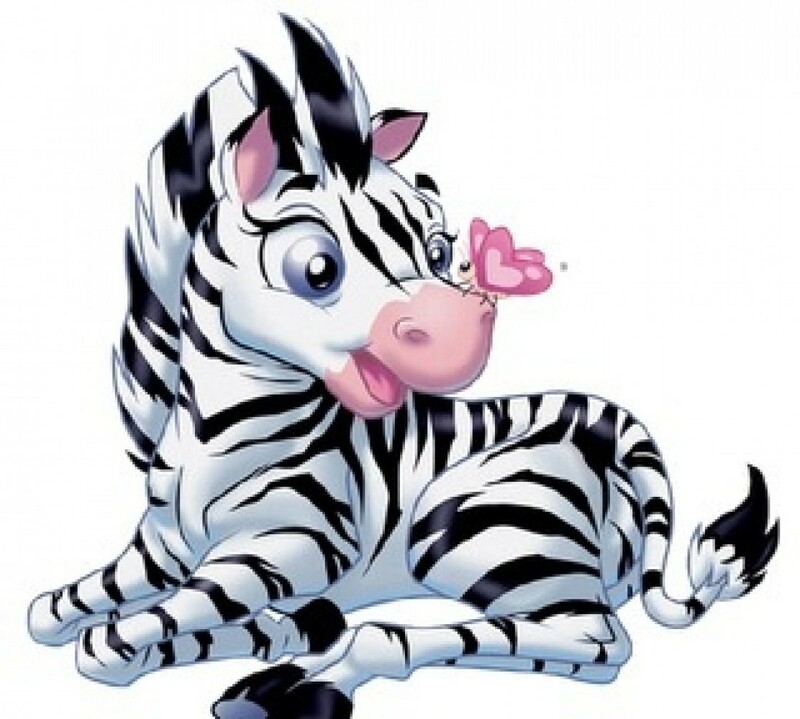 Although going out is a challenge, Mr Zebrakat & I have adapted to my needs. Only now, did I had realise what precautions we actually take to make travel more accessible for me. It’s become the norm for us but there is a degree of planning & organisation. You learn to adapt very quickly and I’m sure it’s the same for any illness. It’s been a while, so here’s what has been going on. You can never predict life and sometimes you’re faced with situations that you don’t expect. I think we are never ready for the unexpected in life, however we always manage to jump into adrenaline mode and get on with it.